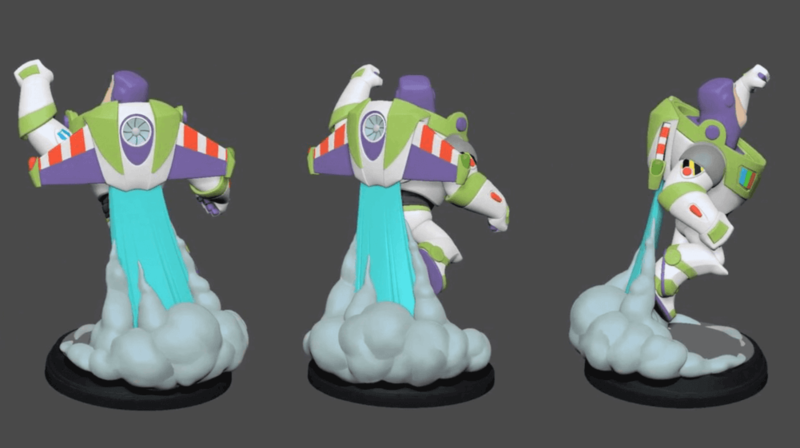 Rejoice PC gamers, Disney Infinity 3.0 is finally available for download… for free! 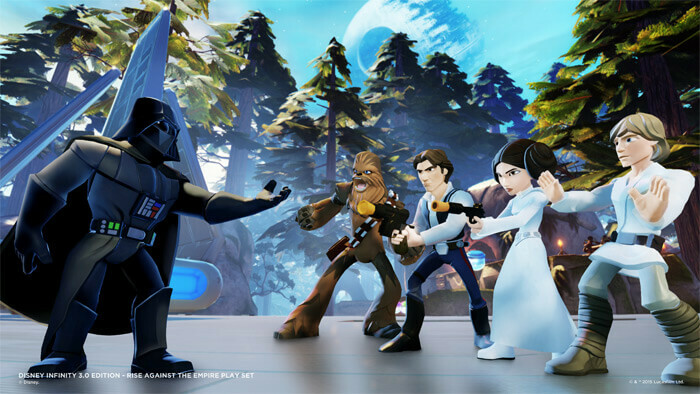 That’s right the PC version is available as a digital download from the Disney Infinity website, Windows Store, or on the Steam Platform. In addition to the game itself being available for download, the PC Shop has launched giving you all the pricing information for various content. Don’t forget, if you have bought any physical figures or play sets. Those card codes that come with the packaging? Redeem them online to use in the PC or mobile versions of the game!